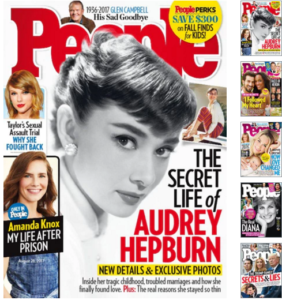 *HOT DEAL ALERT* One Year of People Magazine + $5 Amazon Gift Card for just $39.99!!! 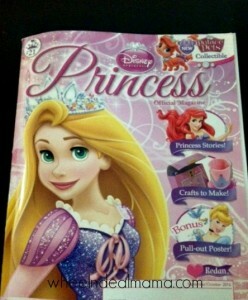 Disney Princess Magazine just $13.99!! 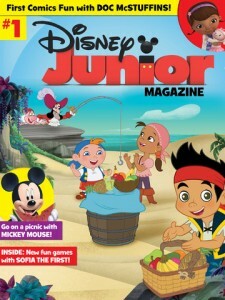 Over 60% off! 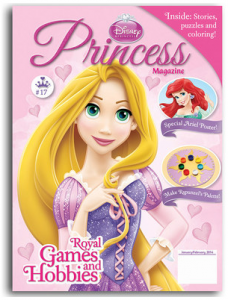 Disney Princess Magazine with Games, Activities + More just $13.99 for a One year subscription!! 60% off!! 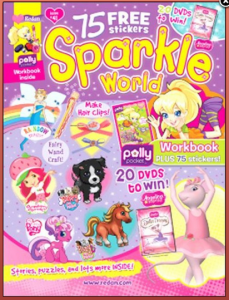 Sparkle World Magazine just $13.99 for a Year Subscription!! 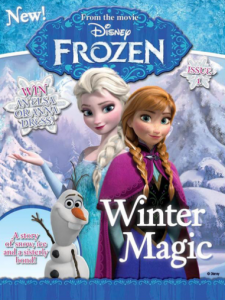 Discount Mags: 97 Magazines just $4.80 for a year Subscription!!! 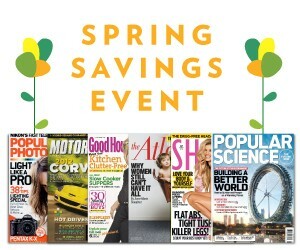 Elle, Seventeen, Weight Watchers, Maxim, Car & Driver, Photography + MORE! 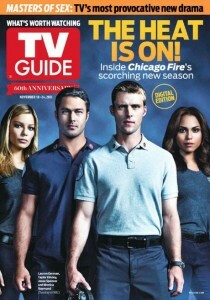 One Year Subscription of TV Guide Magazine just $11.99!!! 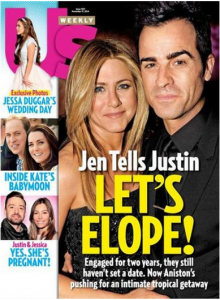 Just $.21 per Issue! !